: : I plan to make a pilgrimage to Israel Oct. 17 - 26, 2018.
: : I would love to connect with any long haired bros in these locations. : P.S. : I plan to travel to Marana, Arizona tomorrow. 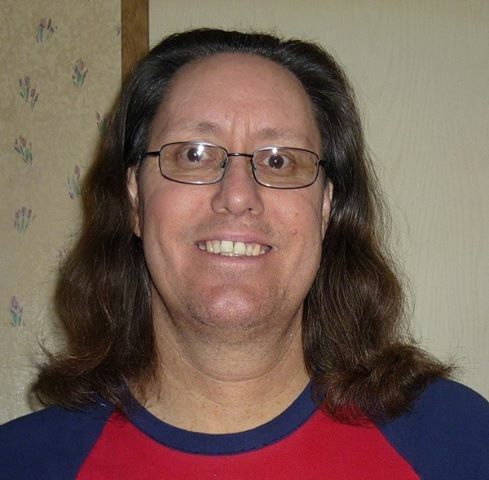 Are there any long haired bros there who would like to connect with me? I will be in none of those places unfortunately. But have safe travels and have fun!